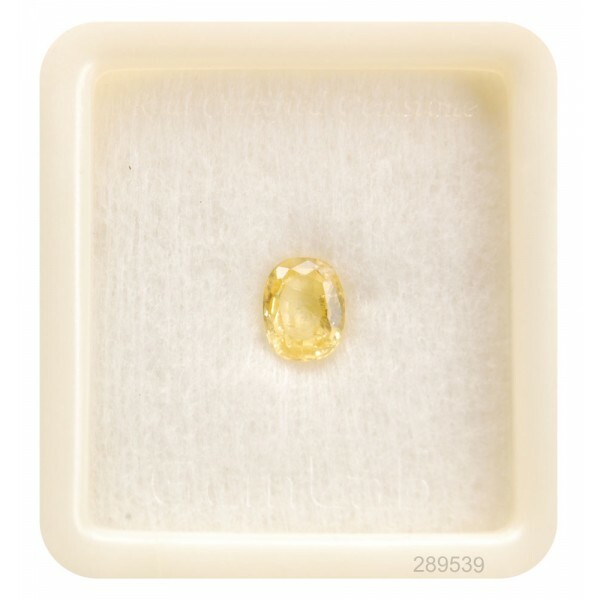 Yellow Sapphire has become a favorite in jewelry because it is available in so many color nuances, ranging from a light lemon yellow to a fully saturated vivid yellow to a deep orangey-yellow. 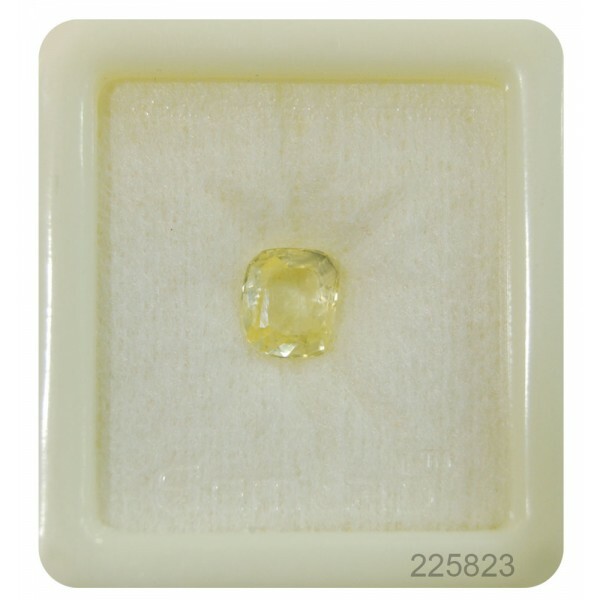 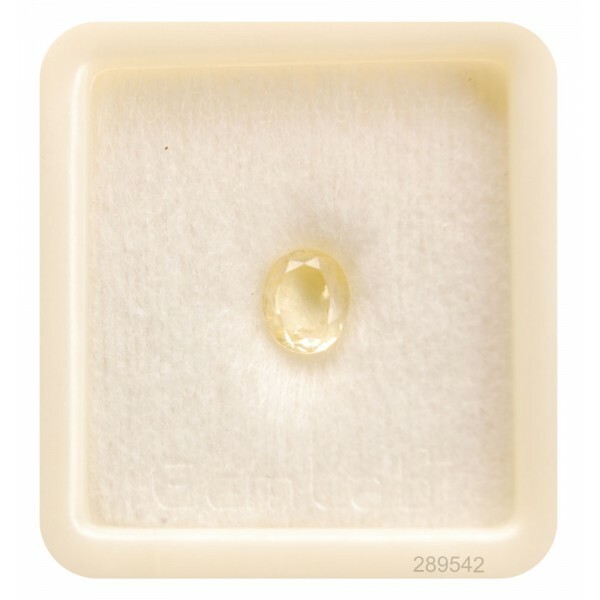 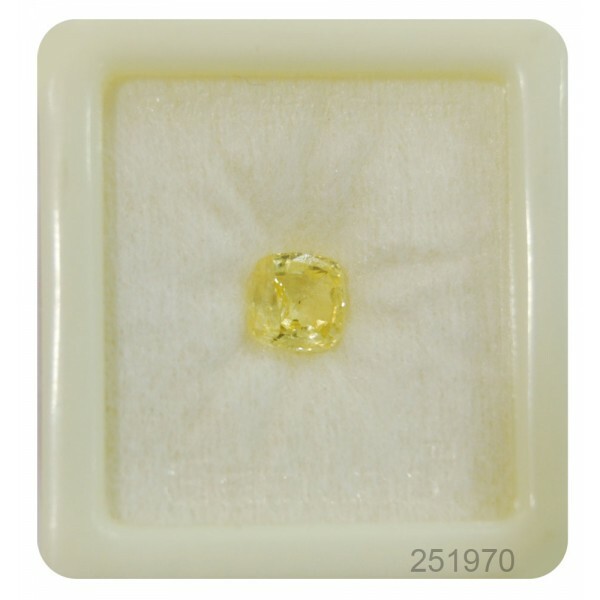 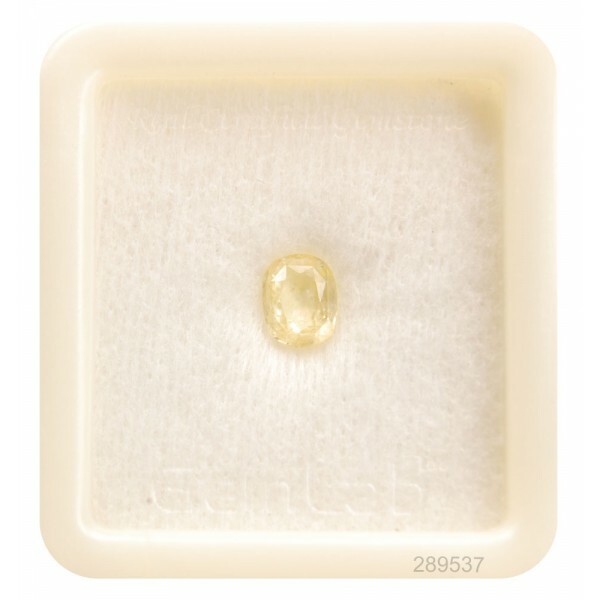 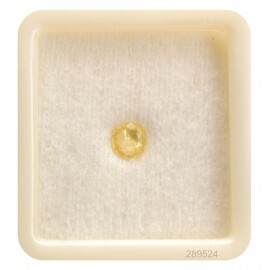 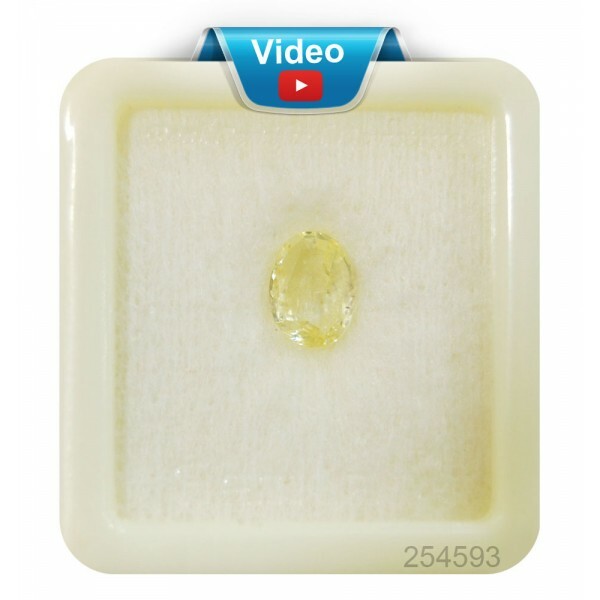 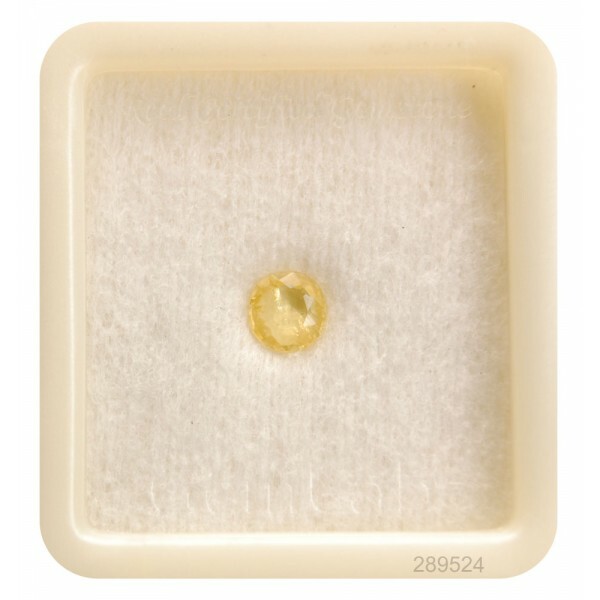 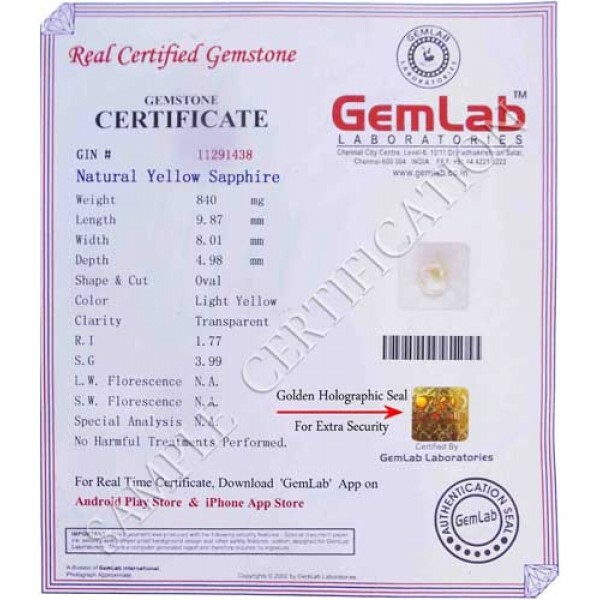 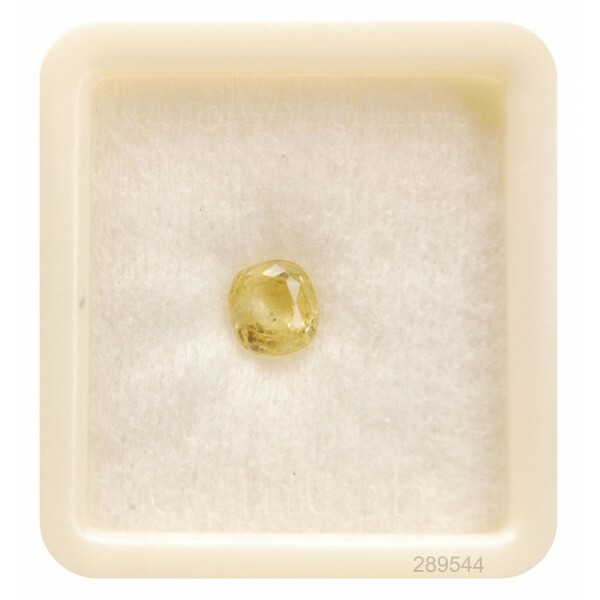 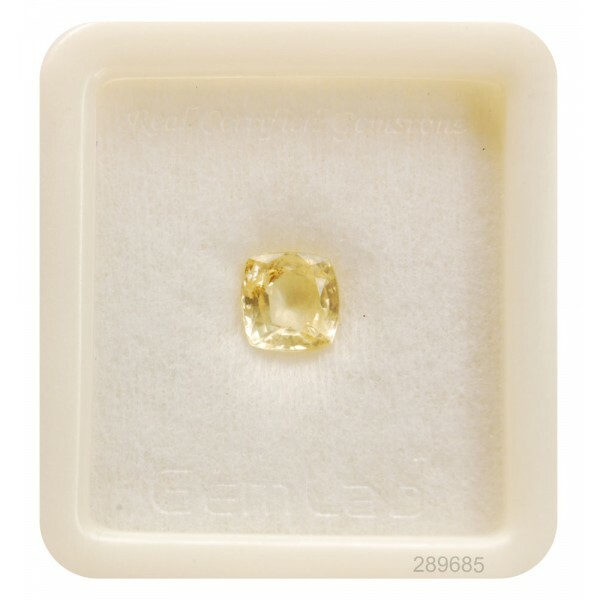 Yellow sapphire also has a special place in Vedic astrology. 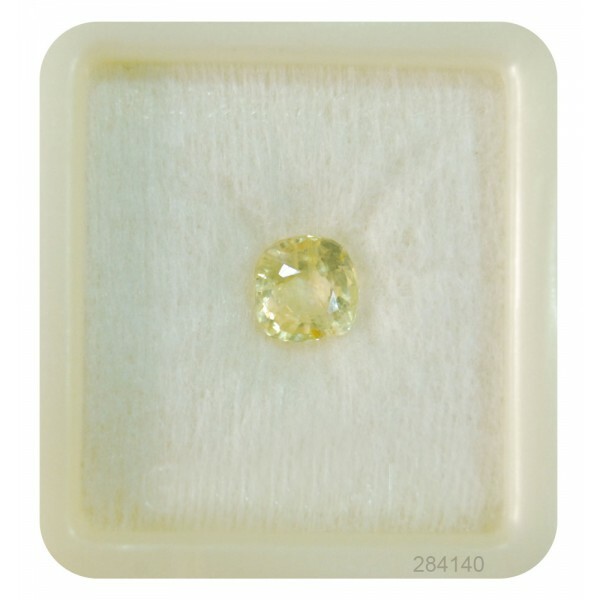 Wearing yellow sapphire stone yields many auspicious results; it increases patience and makes our wisdom and makes our merit more supportive to us. 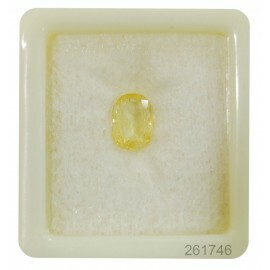 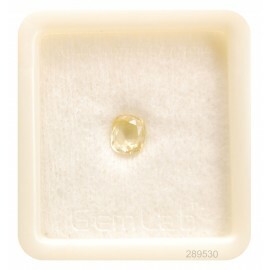 Yellow Sapphire increases self-confidence and power. 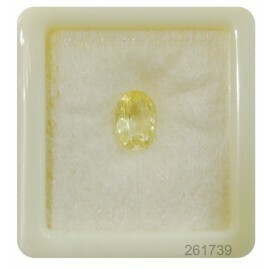 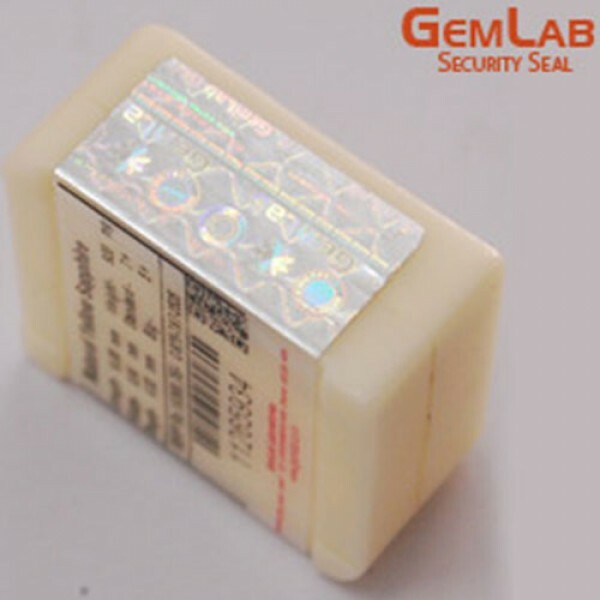 Wearing this stone decreases inauspicious events of life. 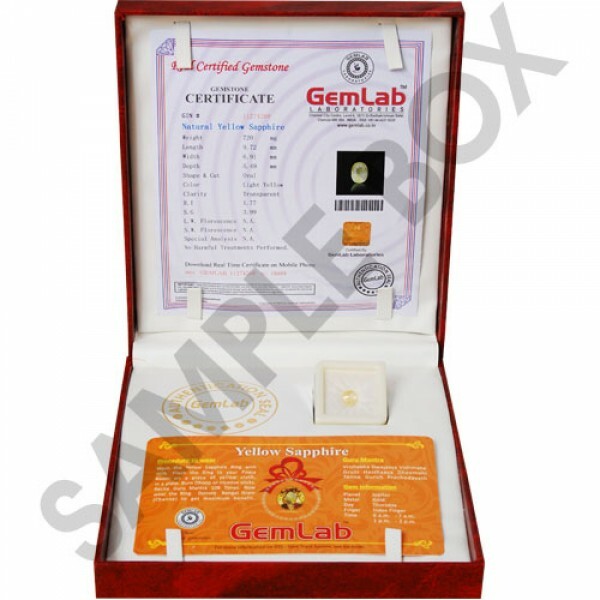 Jupiter is considered the most auspicious of all the nine planets but still, the person should check its stones suitability according to his/her own ascendant.